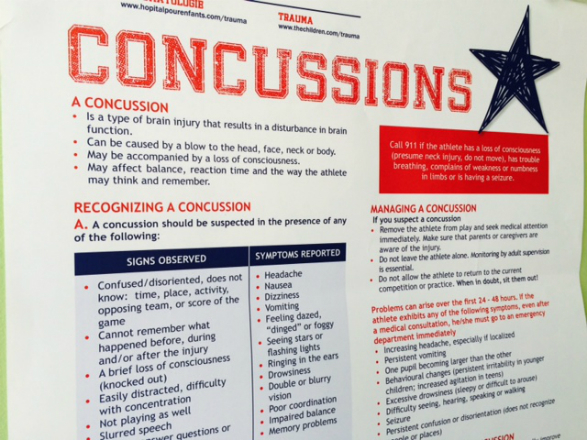 The Canada Pediatric Mild Traumatic Brain Injury Common Data Elements Study (mTBI CDE) is a national study looking at how children recover from concussions. Our national interdisciplinary team of experts in concussion/ mild traumatic brain injury research includes trauma experts, neuro-psychologists, physiotherapists, occupational therapists, athletic therapists, pediatric neurosurgeons, emergentologists, neuroscientists and neurologists. The study is funded by a $1.4 million grant from the Canadian Institutes of Health Research and the Fonds de Recherche du Québec Santé over five years starting in 2013. 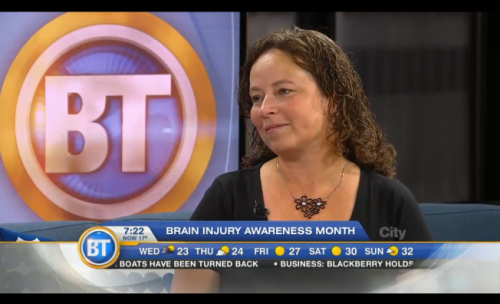 Dr. Isabelle Gagnon is the Principal Investigator of a team of 27 co-investigators who aim to standardize pediatric mTBI diagnostic and treatment language in an effort to improve the care of children with concussions from coast to coast. This cutting-edge study is part of a larger global TBI network termed InTBIR, or the International Initiative for Traumatic Brain Injury Research. 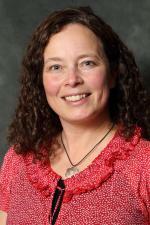 Our research leader is Dr. Isabelle Gagnon , Scientist and Staff Physiotherapist at the Montreal Children’s Hospital and Professor of Physiotherapy at McGill University. 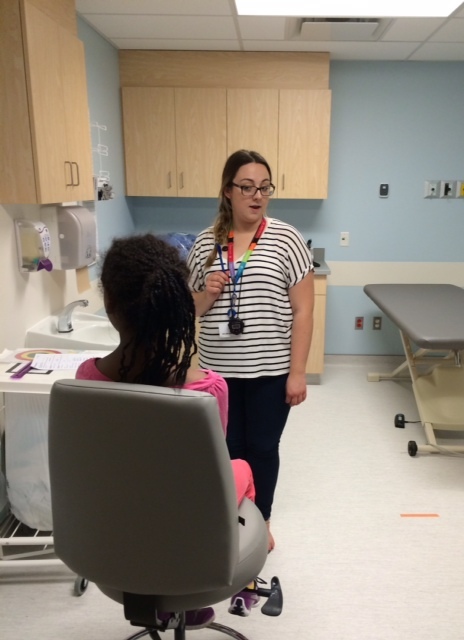 Our study team at the Montreal Children’s Hospital includes Joanna Mazza, our study coordinator, Eleonore Walther-Paradis and Thomas Bertrand, both Research Assistants at the McConnell Centre for Innovative Medicine, and Mariya Budanova, our neuropsychology coordinator. The study is coordinated closely with the Trauma Department including Trauma Director, Debbie Friedman, Trauma Coordinator and Head Physiotherapist Lisa Grilli, and Trauma Coordinator, Helen Kocilowicz. 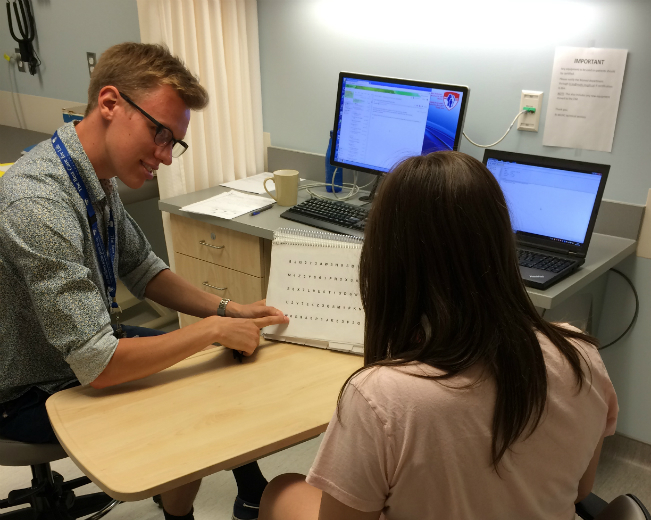 Study Research Assistant Eleonore Walther-Paradis conducts a test with CDE participant at the Montreal Children's Hospital. 2015. Study Research Assistant Eleonore Walther-Paradis and CDE participant Eve Legault, 14. A concussion is a type of brain injury that results in a disturbance in brain function. It can be be caused by a blow to the head, face, neck or body. It may be accompanied by a loss of consciousness. It may affect balance, reaction time and the way the athlete may think and remember.